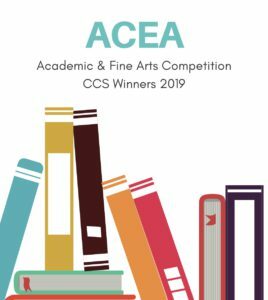 The 2018-19 ACEA State Competition Academic winners have been announced! Congratulations, students! We are proud of your achievements and how you are representing our school across the state of Alabama through the ACEA Academic and Fine Arts competitions. We will continue to update this list as we complete the other Fine Arts competitions this year. The full list of winners are listed on the ACEA Website. Next → Next post: State Bound! !